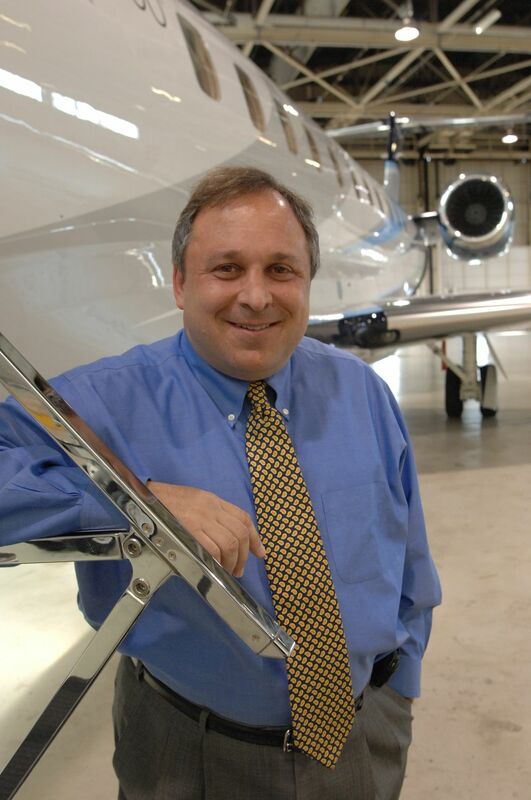 David Rimmer is an executive and partner in one of the country's largest private jet charter operators. He is a frequently quoted aviation expert and aviation writer whose day job includes being reponsible for the safe air transportation of some of the world's most famous people, including heads of state, royalty and entertainers. For the past 7 years, David has been an executive at a leading private jet operator. During that time, he has seen the company's fleet double as the entire industry faced good economic times and bad. Like all other operators, David's company has faced increasingly stringent regulations affecting all of the aviation industry. David is frequently quoted in worldwide media about aviation and aviation safety. He serves on the Air Charter Committee of the National Air Transportation Association (NATA) and on the Board of Governors of the Air Charter Safety Foundation (ACSF). When not working in his own aviation company, David can be found writing about it as a Contributing Editor to Airliners Magazine. David received a B.A. from Queens College in New York. He is a licensed private pilot and, after a hiatus from flying, is preparing to begin training for his instrument rating.